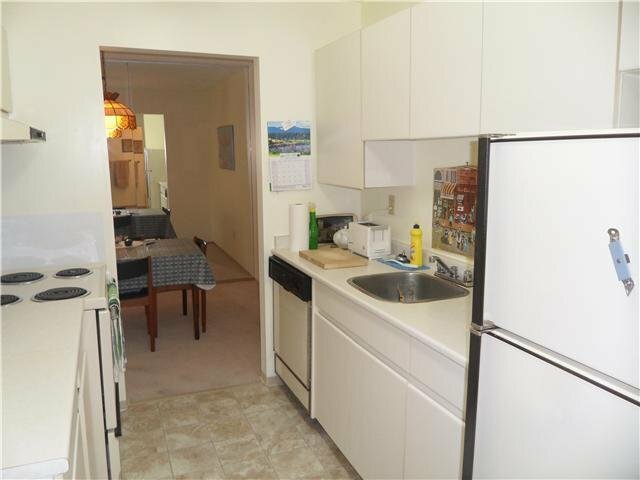 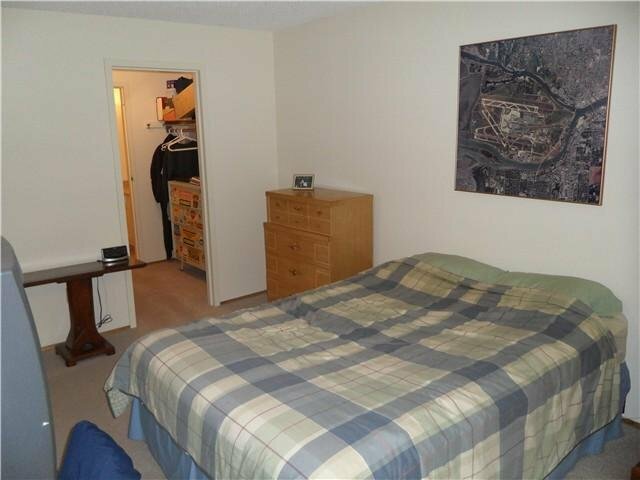 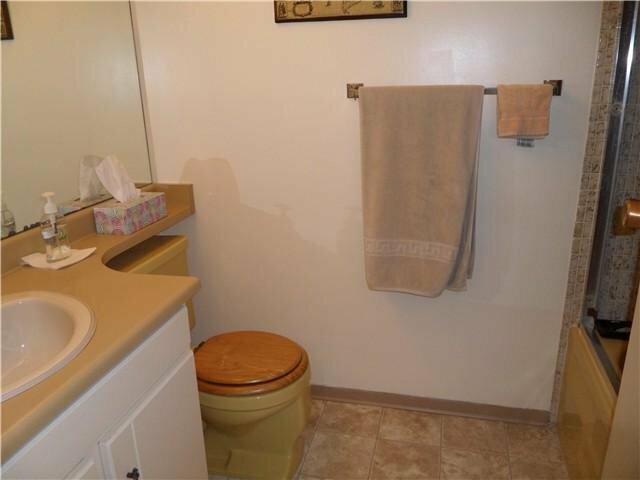 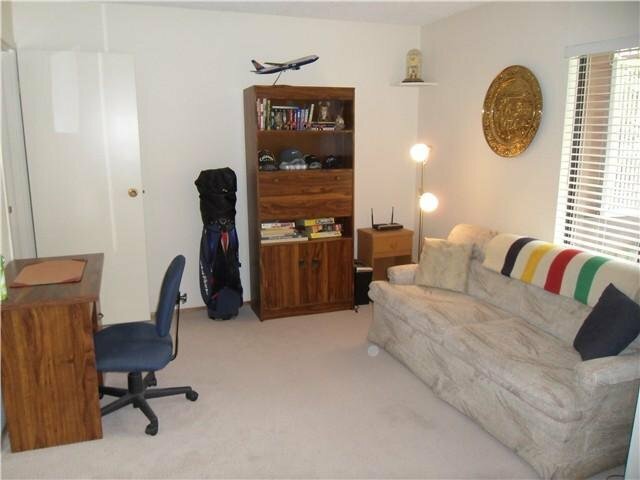 Updated West facing 1 bedroom and den with 2 bathrooms, den can easily be a second bedroom. 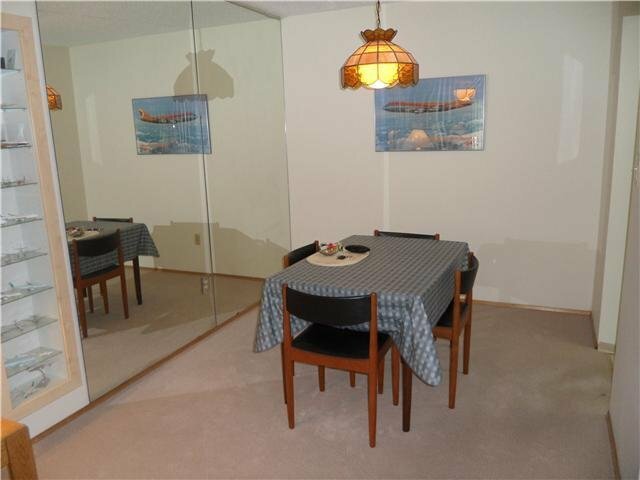 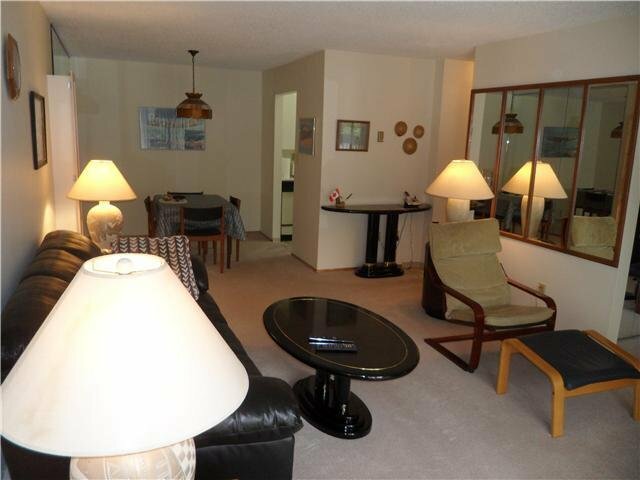 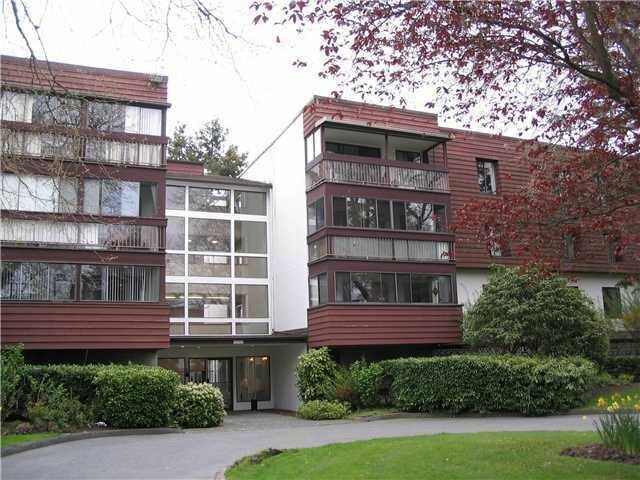 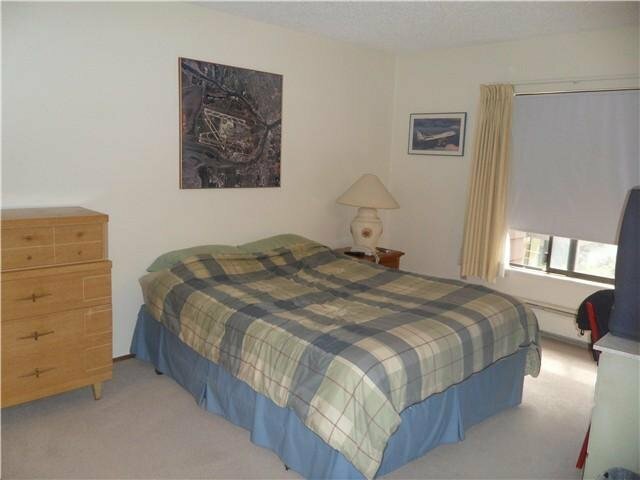 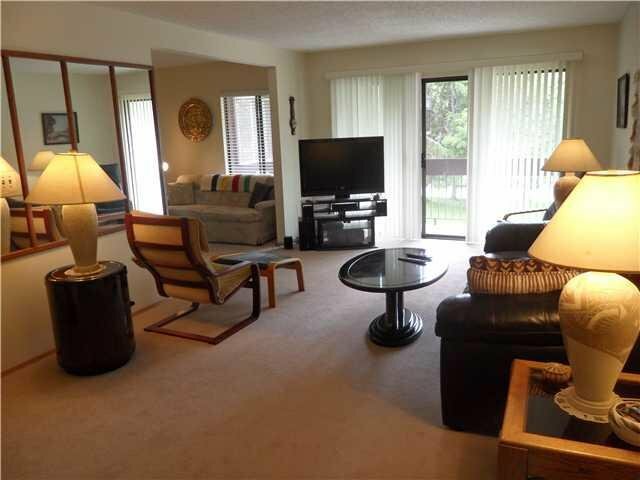 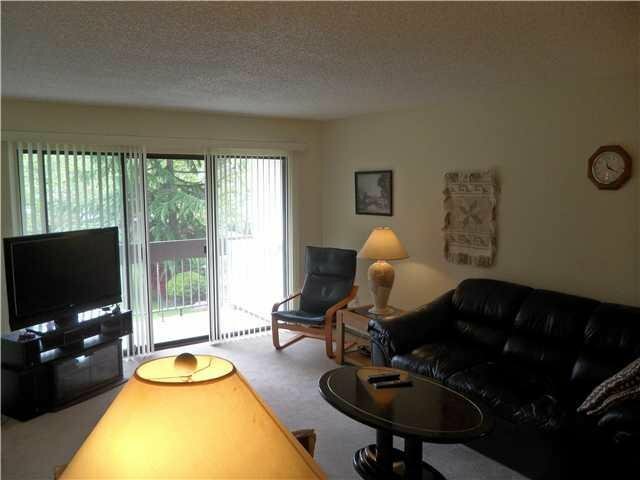 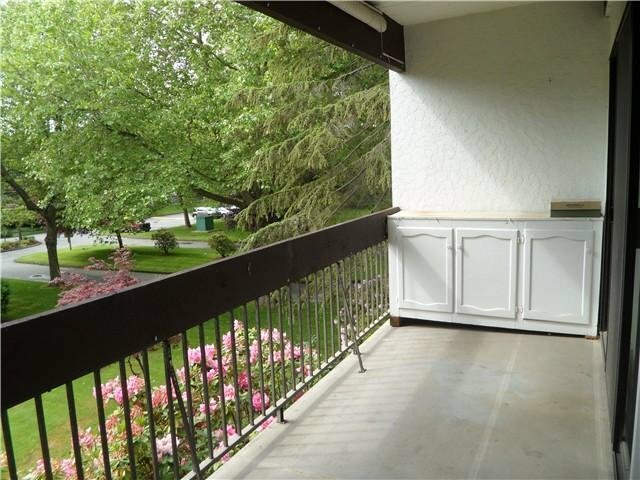 Convenient West Richmond location on bus routes and easy walking distance to Safeway and Seafair shopping centre. 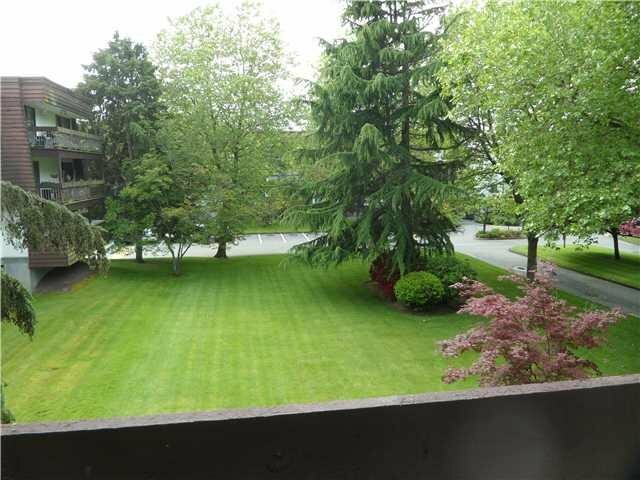 Recreation facilities include: clubhouse, entertainment facilities, indoor and outdoor swimming pools and pond with gardens.